As part of the Department of Culture and Tourism–Abu Dhabi’s mandate to promote Abu Dhabi as a world-class destination of distinction, the capital welcomed travel agents from Thomas Cook India as part of a familiarisation trip to highlight key tourism offerings in the emirate. The five-day trip included a wide range of cultural, hospitality, leisure and entertainment activities showcasing Abu Dhabi’s diverse offerings, with a special focus on attracting Indian travellers. In 2017, more than 360,000 Indian hotel guests stayed in the emirate’s 163 hotels and hotel apartments – a year-on-year rise of 11 per cent – making India the second largest international source market for tourists in 2017. 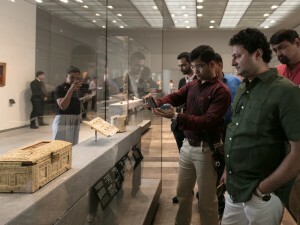 This collaborative trip’s main aim was to help boost Indian visitor numbers for this year. Delegates were taken to a variety of key heritage sites including Sheikh Zayed Grand Mosque, Arabian Knight Village, Louvre Abu Dhabi, Sheikh Zayed Desert Learning Centre and Al Ain Oasis. Hotel site visits were also an integral part of the itinerary. 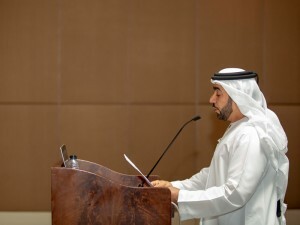 Additionally, the travel agents and tourism delegates were invited to experience leisure and entertainment attractions including day trips to Yas Island, Ferrari World Abu Dhabi and Yas Mall. 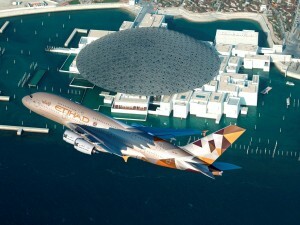 Louvre Abu Dhabi, an architectural masterpiece, is set to officially open its doors to the public on November 11. 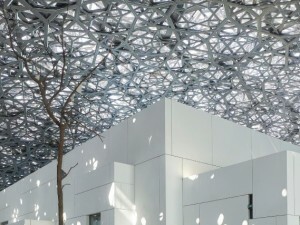 Designed by Jean Nouvel, it is located on the waterfront in Abu Dhabi’s cultural district on Saadiyat Island. The inaugural installation, in its spacious collection of galleries, will present 600 works of art, half from its own rich holdings, and half consisting of stellar works visiting from its 13 partner museums in France. The museum will also begin an ongoing programme of special exhibitions in December. 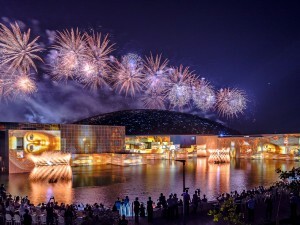 A programme of multicultural music, arts and dance performances, workshops, light show and firework display by world-renowned Groupe F will be held on the inaugural day. 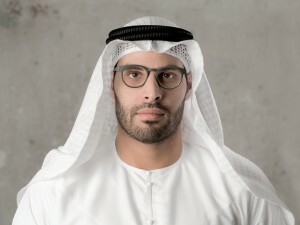 Set to run from November 11-14, the opening week programme was curated by Louvre Abu Dhabi in collaboration with Agence France-Muséums and Arwad Esber, Artistic and Programming Advisor. Special ticketed headline acts during the opening week include a sold-out show by French singer and rock guitarist Matthieu Chedid, Malian performer Fatoumata Diawara, Lebanese jazz and world musician Ibrahim Maalouf and singer and dancer Totó La Momposina. To purchase tickets, please visit www.louvreabudhabi.ae.